Three Mills Trading Estate, formerly known as 'The Wire Mill' is situated north of the city centre upon an established Trading Estate to the east side of Old School Lane, a short distance from the junction with Roman Road (A4103). The Estate is readily accessible for both the City Centre and the trunk road network, including the A49 and A465 routes. 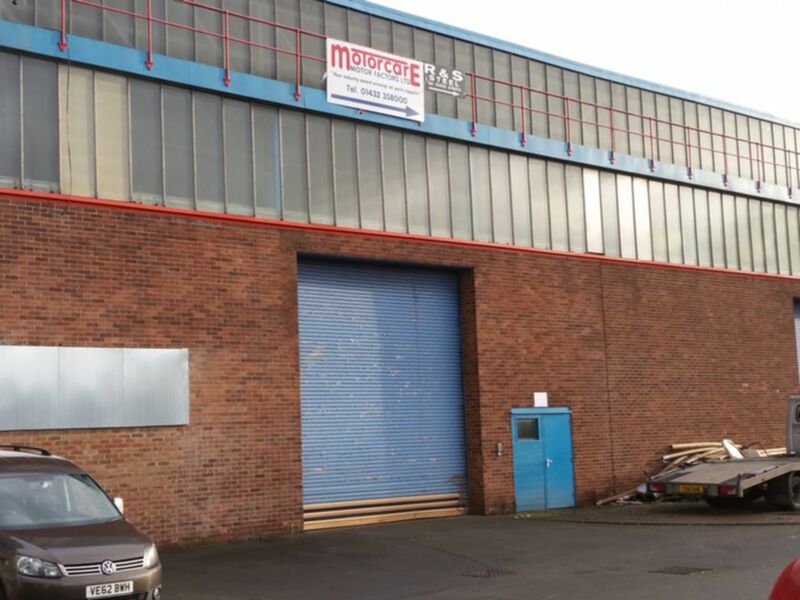 There is a Roller Shutter Door at the frontage and a separate personnel door. Offices, Staffroom and WC's can be provided by negotiation. The premises have the structure in place to allow the installation of a travelling crane. There is a forecourt across the width of the building and further parking in close proximity. The property is offered on a new Lease for a term of years to be agreed at an initial rent of £26,500 per annum exclusive. There will be a Service Charge payable towards the costs associated for future maintenance, repair and insurance of the building. Mains water and electricity including three phase are connected to the property. It is not our company policy to test services and we give no guarantee as to their working order. The property is shown in the Valuation Office Agency List (2017) as having a Rateable Value of £13,500. The multiplier for the 2018/19 year is 48.0p in the pound. The rates payable may be subject to transitional adjustment. A tenant may be eligible for 50% Small Business Rate Relief discount. Prospective tenants are advised to confirm their eligibility for reliefs and their rate liability with Herefordshire Council.